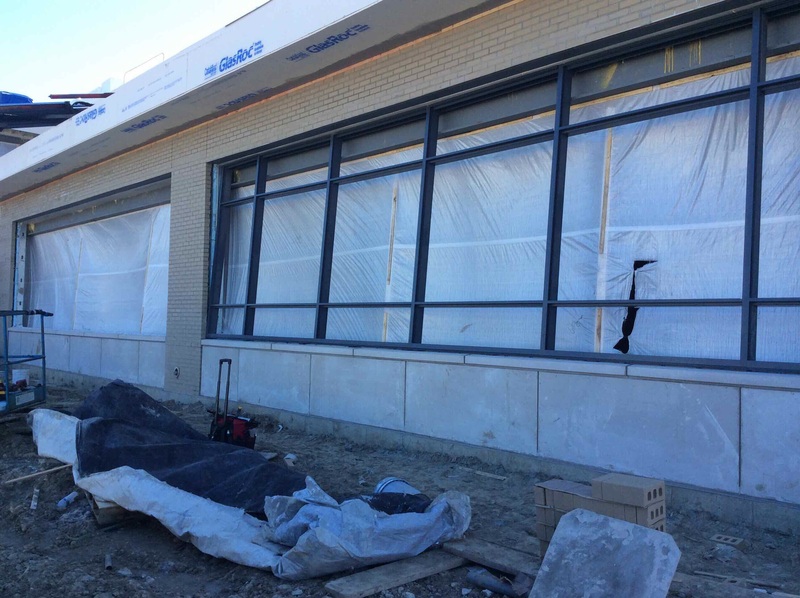 Exterior work continues, the biggest additon being the window frames. 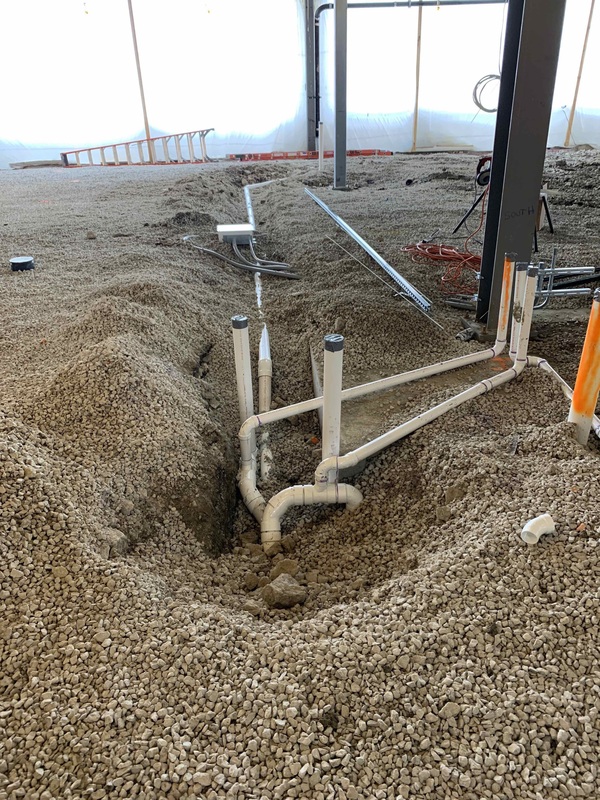 Underground plumbing work on the first floor is continuing. 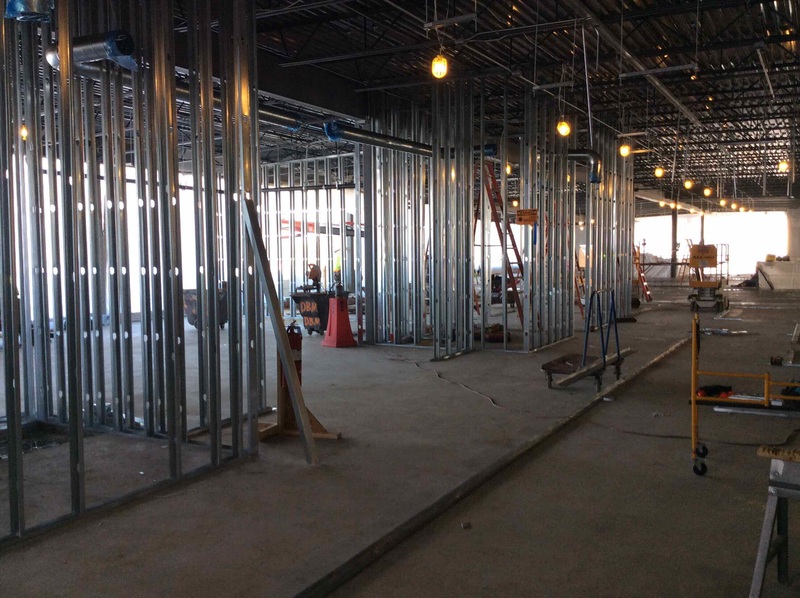 The west side of the second floor stud walls are going up. 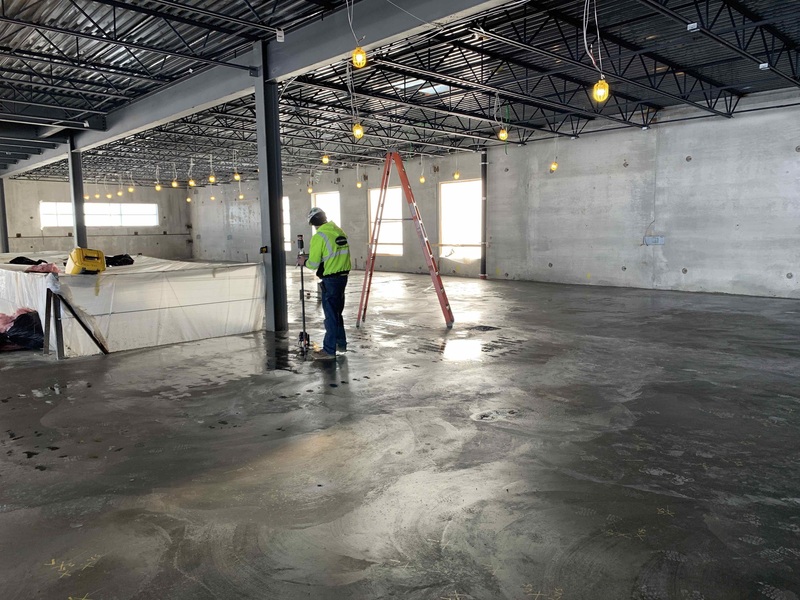 The entire second floor slab is poured and complete.